Ada pertanyaan untuk Le George Motel? Dirancang untuk wisata bisnis dan plesiran, Le George Motel terletak strategis di Distrik Pusat Bisnis, salah satu daerah lokal paling terkenal. Dari sini, para tamu dapat menikmati akses mudah ke semua hal yang dapat ditemukan di sebuah kota yang aktif ini. Untuk pilihan lokasi jalan-jalan dan obyek wisata lokal, Anda tidak perlu pergi jauh-jauh karena hotel ini terletak dekat dengan Kayak Tours, Gourmands Ingredients, MV Wentworth. Di Le George Motel, pelayanan istimewa dan fasilitas yang unggul akan membuat pengalaman menginap Anda tidak terlupakan. Hotel ini menawarkan sejumlah fasilitas di tempat untuk memuaskan segala jenis tamu. Para tamu dapat memilih dari 15 kamar yang semuanya dilengkapi dengan suasana yang tenang dan harmonis. Fasilitas hiburan hotel ini seperti kolam renang luar ruangan dirancang untuk bersantai. Le George Motel adalah tempat menginap ideal bagi para wisatawan yang mencari pesona dan kenyamanan dari Port Macquarie. Room was stunning, location wonderful, lots of fresh air, pool right outside the door, river 20 metres away, ocean 300 and shops 300 metres away. Owners were brilliant. 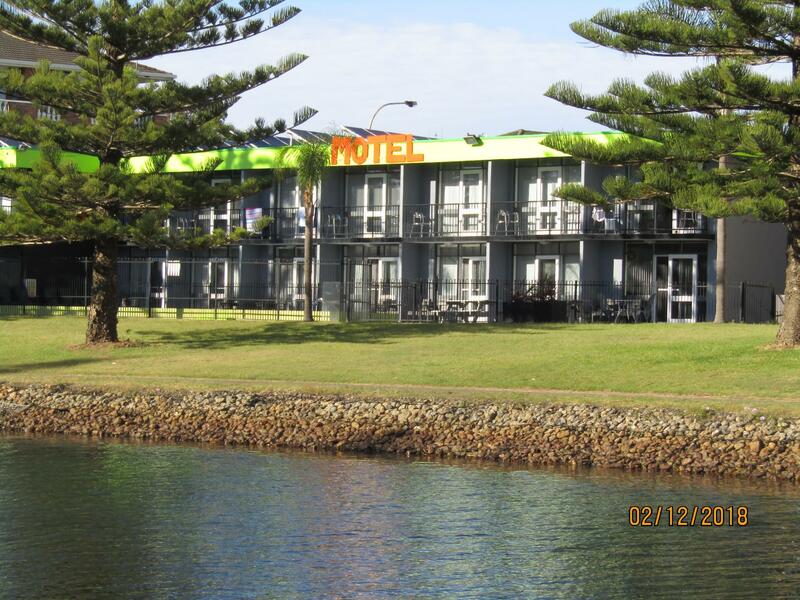 This motel is centrally located in Port Macquarie. It has been recently renovated and the interior looks fairly modern. It is just a short walk (10 mins) to the esplanade, restaurants and cafes. It suited us fine for our short stay. Overall Le George Motel was a comfortable place to stay. The staff were friendly and helpful. The room service was unintrusive and satisfactory. We had good facilities but no washing machine, however the pool was a nice feauture. Unfortunately, the WiFi was quite slow. We would stay here again and would recommend it to other holiday makers. Last minute booking for overnight stay during peak period,, pleasant motel on the river close to town. Could not fault for 3 star motel,, paid top dollar but during Christmas hold so can't complain. 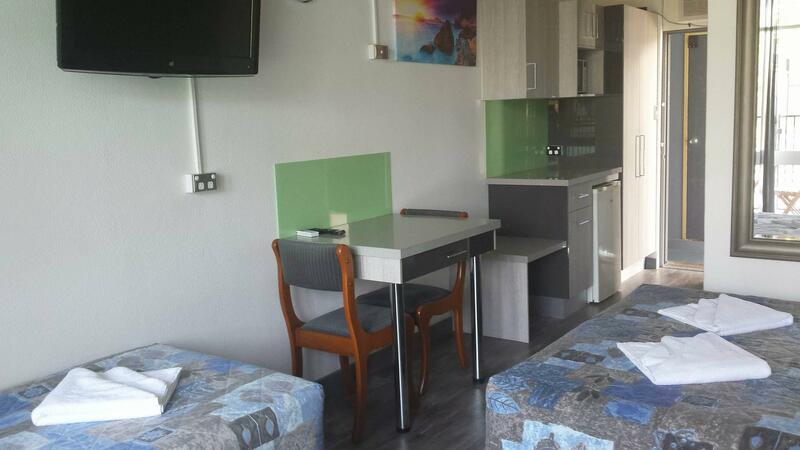 Very clean and comfortable, great shower and good location, we would be most happy to stay again. Clean, tidy, cheap and handy location. Exactly what we wanted. The location was perfect, walking distance to everything. The room was very comfortable and surprisingly modern. Comfy bed, clean bathroom, not too noisy. I would definitely stay here again. Exactly what I expected when I booked this 3 star budget hotel. The room was clean, the pool was fun and the location was perfect for exploring the main part of town. Would stay here again if I had the same budget again. Our stay was very pleasant. 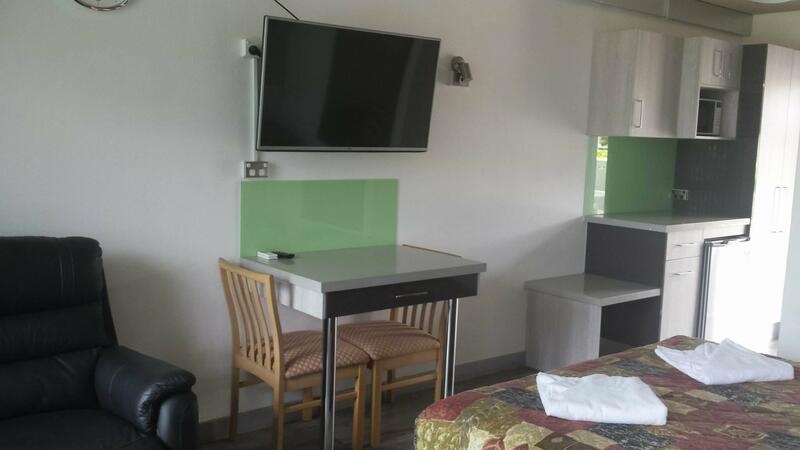 The staff were lovely, the room was comfortable and clean. It was on the canal with relaxing views over the swimming pool and canal and to the river to the left. The motel was a little dated but for value for money it was excellent. I enjoyed a swim in the pool on arrival. Fine for an overnight stay, an easy walk to restaurants and good-value breakfast. The motel is old but new owners are gradually updating the rooms and facilities, some of which in their present state are over-priced.